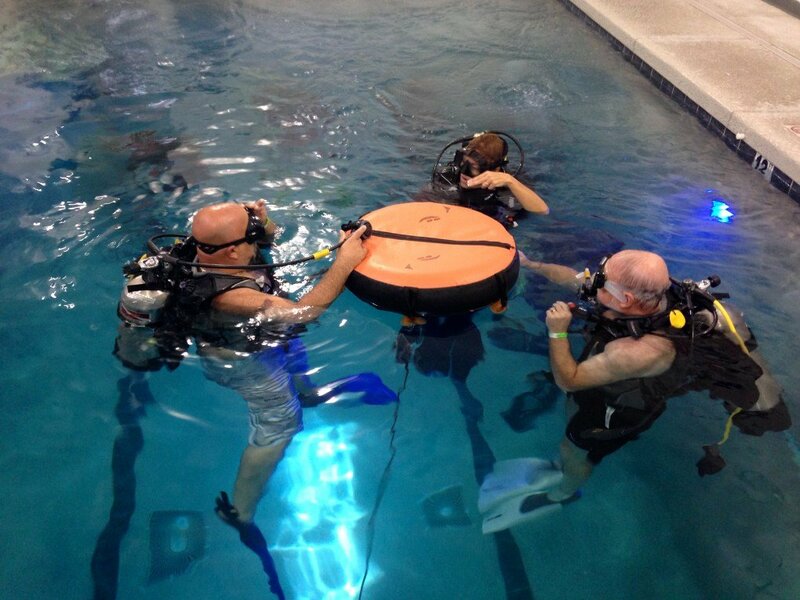 Scuba Professionals of Arizona is the place to be for Scuba Diving Training and Certifications! 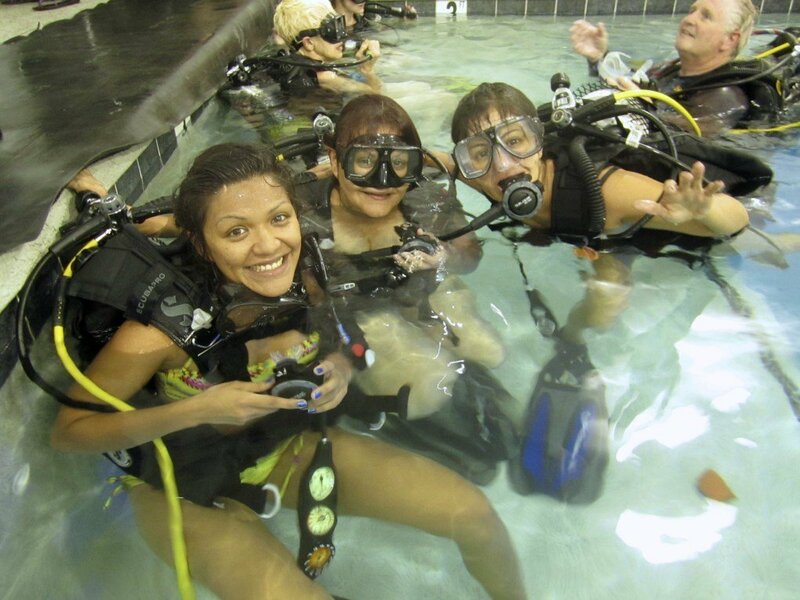 If you are not sure if scuba diving is for you, experience it before you enroll in a Beginning Scuba Course with our Experience Scuba course! 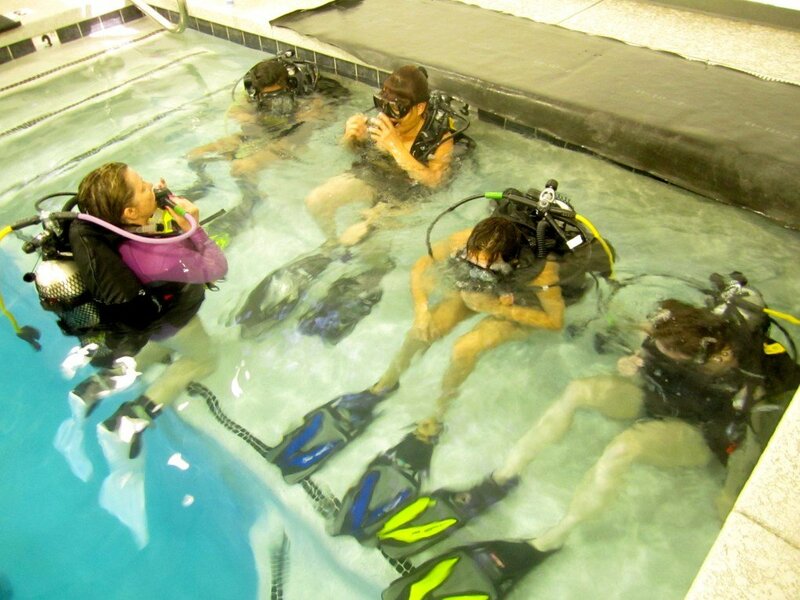 We will complete a classroom session, where we will explain what scuba diving is like, talk about the necessary equipment we use while Scuba Diving and watch some divers in action! Then we’ll get into our fabulous heated, indoor, 13 ft deep saltwater pool with an underwater camera and counter currents. 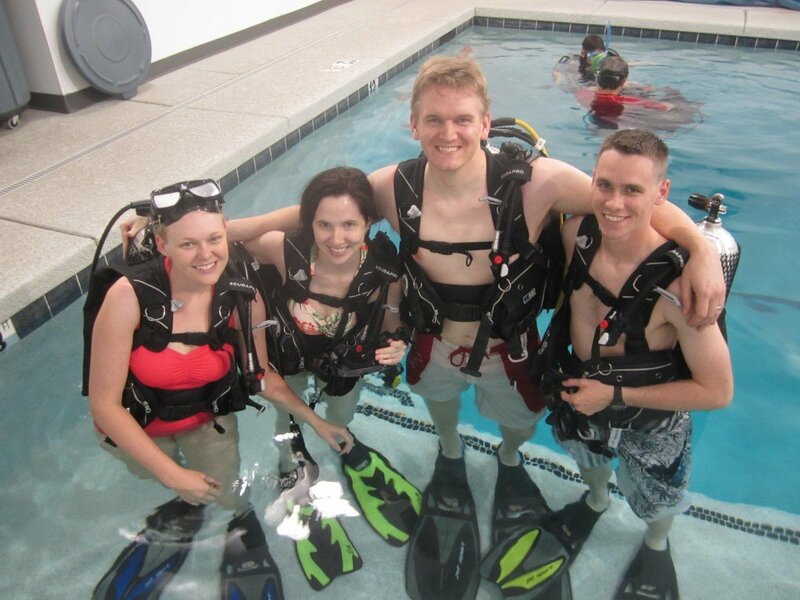 We will start by training you with some snorkeling skills, introduce you to scuba diving on the step, then we will work our way underwater! We will NEVER push you further than you are ready to. It’s YOU who decide how far you will go, whether you prefer to stay on our shallow area or go to the bottom of the pool. Don’t forget to have your friends and family log onto our website and click on the webcam. 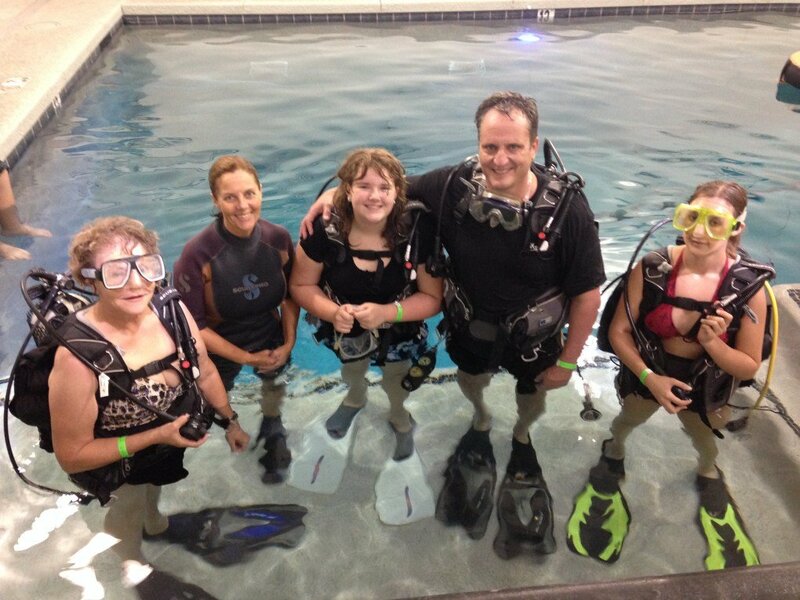 They can watch you experience the underwater world first hand! All you need to bring is your swimsuit and towel. 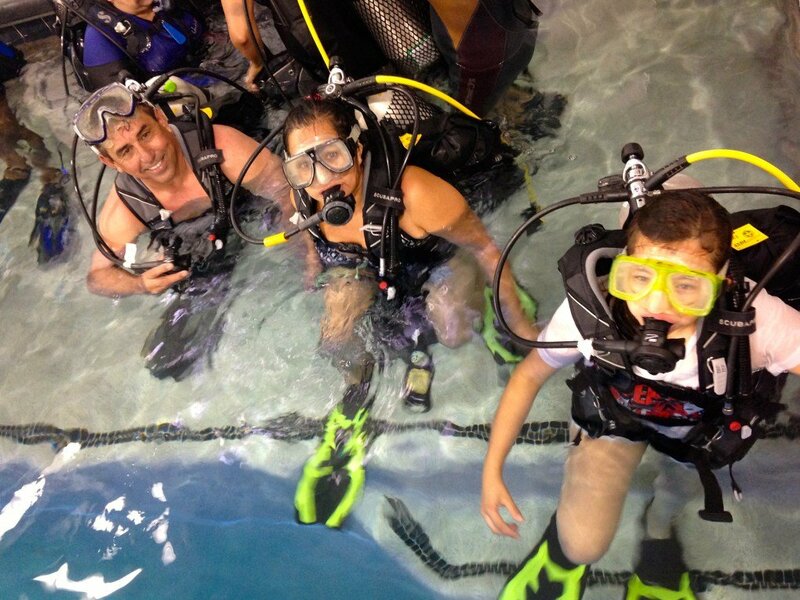 Everything else that you’ll need such as mask, snorkel, fins and scuba equipment is included! 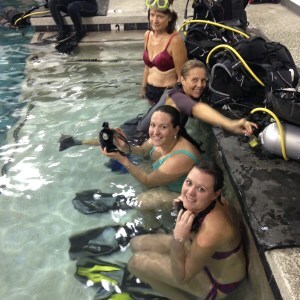 Please call the store, 602-314-6650 to schedule your Experience Scuba Course! We will do everything we can to accommodate you!